Sitting at the table on a Sunday evening I watched as my three kids worked out a pretty big squabble they had had earlier that week. They were listening attentively to each other and figuring things out with very little help. If you have more than one kid then you know that siblings don’t always get along…so, this was seriously a wonderful moment. A moment that I can honestly say was not a fluke or one-off moment either. Before you click away thinking we are some kind of perfect people, let me assure you that isn’t the case. It’s actually better than that. Since my first son was just three years old we have been using a special parenting tool, quite possibly the best parenting tool we ever tried, to create connection filled moments like that Sunday eve. 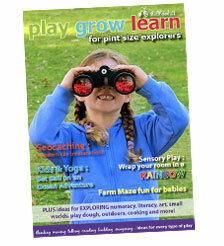 It’s a parenting tool that can help families to solve many challenges. It’s also a tool that can helps us all communicate better and listen to one another. It’s a tool that works whatever the kids need to tell us, both big problems and little things. I’d love to say that every time there is a squabble or conflict around here we slow down and connect heart to heart to solve it. But with five of us, that’s just impossible! When we can, we do time-ins, use calm down tools and talk about needs and feelings. Sometimes though, there just isn’t enough time (or patience) to have meaningful, connected conversations in the heat of conflicts. Sometimes it’s better, kinder and more respectful to wait until the time is right. This tool has showed me over and over again that learning is not lost by waiting. Delaying important conversations until everyone is calm, means we all listen. We solve problems instead of reaching for consequences and truly connect before trying to teach or guide. 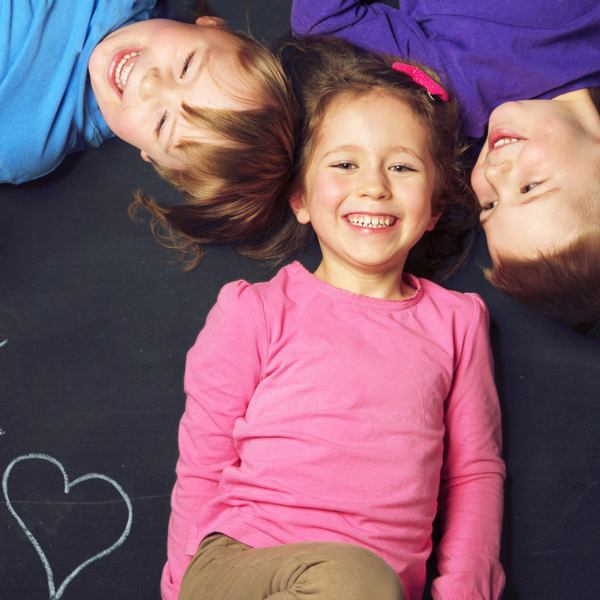 Children learn so much better when they are feeling well, relaxed and connected to us. And children delight in having someone that will listen to the little and big things in their life. That is why, if I had to pick just one parenting tool from my toolbox that can help kids learn how to deal with life’s problems, Family Meetings would be the tool to pick. Remember that Sunday evening when my kids were figuring stuff out? We were in the middle of our family meeting. We had been discussing how our three kids might stop arguing with each other about caring for our new puppy. It may sounds like nothing but with three kids, even cute puppies can turn into a reason for arguing…and these are the kinds of discussions that are just perfect for family meetings. Our main goal for meetings is to work together as a family. During the meeting each family member gets to share ideas, potential solutions and present their side of whatever issue is getting discussed. Everyone gets a chance to be part of the solution. And for the meetings to run well, the kids get to do a lot decision making – which, of course, they absolutely love. 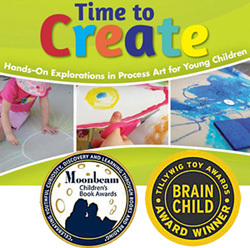 This is also a great way for kids to develop critical thinking skills. Family meetings are also very effective because when children are part of the solution, they are much more likely to follow through and take their responsibilities seriously. Stinky issues aside, having a family meeting once a week for the last seven years has been a really wonderful, connecting experience for our family. 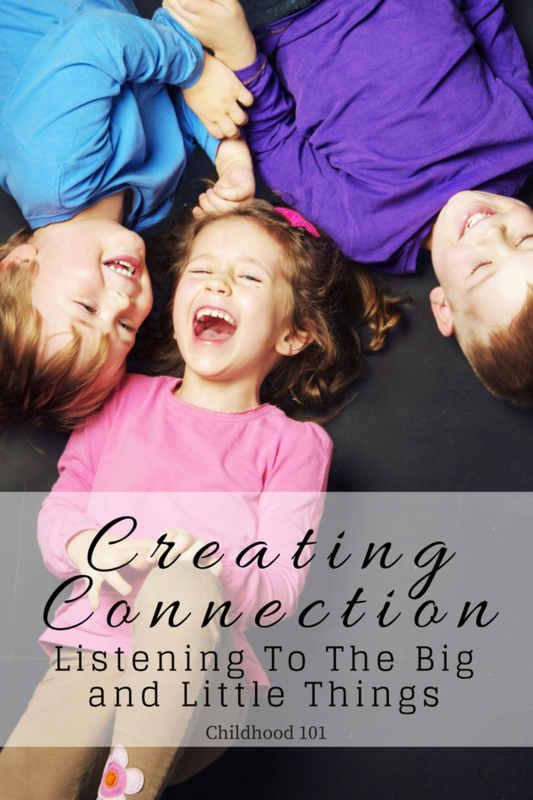 It has helped me, as a mom, find more effective ways of dealing with conflicts and challenges. It has also given me reason to pause each Sunday to deliberately listen to, look at and appreciate my family. And the children sense that. They see that my husband and I love and care about them. Family meetings are a tool from the the Positive Discipline series by Jane Nelsen, D.Ed. 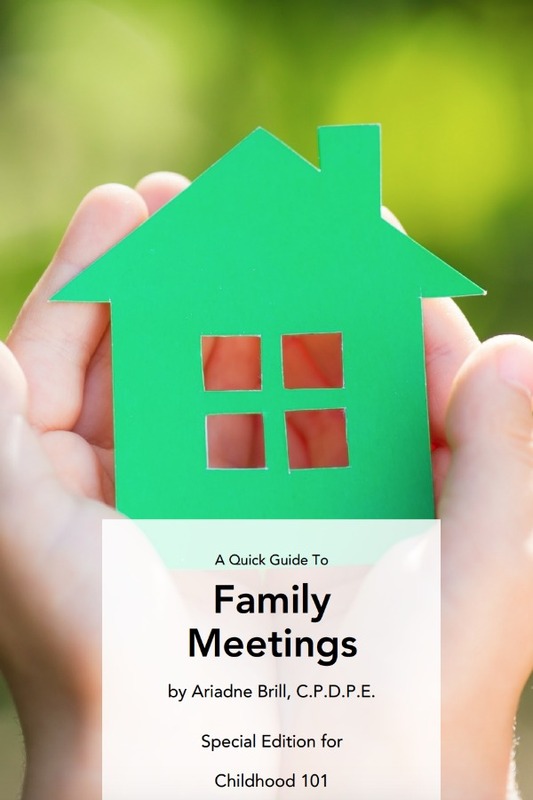 If you would like to know more about starting up your own family meetings be sure to check out this great printable, A Quick Guide to Family Meetings. About Ariadne: Ariadne Brill is the mother to three children. 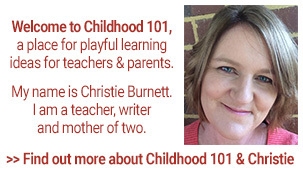 She is a certified Positive Discipline Parenting Educator and has graduate training in child development and family counseling. 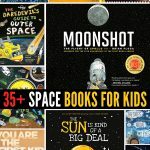 Ariadne is also the founder of the Positive Parenting Connection and the author of Twelve Alternatives to Time Out: Connected Discipline Tools for Raising Cooperative Children. You can also connect with Ariadne on Facebook. 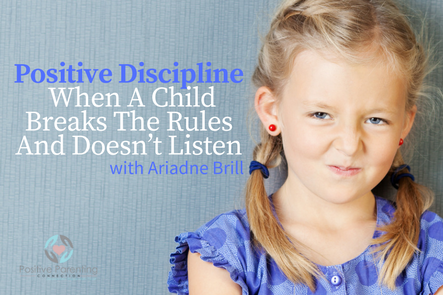 Check out another of Ariadne’s great posts – Positive Discipline When a Child Breaks the Rules and Doesn’t Listen. Great idea! I'm checking out your check list quick guide as well! 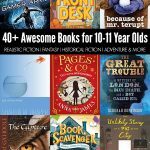 Rachel, so glad you liked this idea- I hope it works well for your family! Short planning sessions sound like a great way to get everyone on board! And I hear you on those staff meetings - I had a supervisor many years ago that always finished each meeting by doing something really fun. We were a team of 15 program coordinators and we actually did look forward to those staff meetings! My son have those meetings at school at weekly basis (on Fridays) and I think it´s a good idea to use it at home too. My kids have class meetings in their classroom as well, each week and this solves many conflicts between the schoolmates. 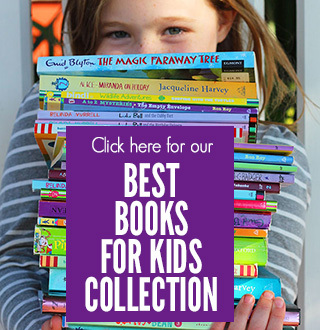 It's a great way for kids to learn conflict management! I love this idea so much. We have dinner as a family every night and I realize now that we don't take the time to reflect on the big and little things. And I live the quote about listening to the little things. What a huge message. 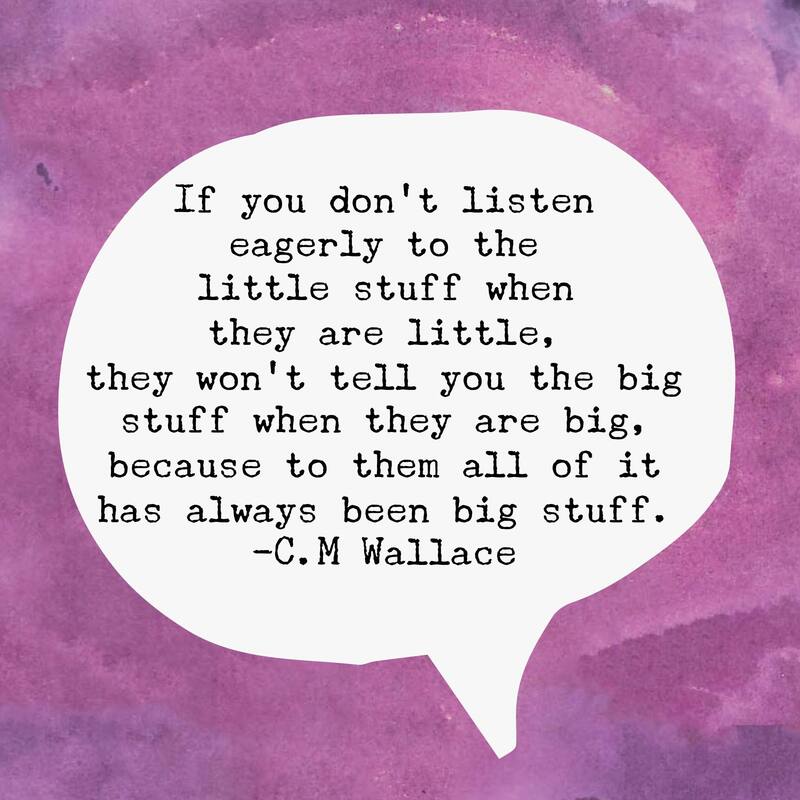 I'm going to try to be a better listener to the little things. That is wonderful, family dinners can be such a connection filled time for kids! Great idea - I am totally starting this! I hope it goes well for your family! Adriande that is such an insightful post. I always though issues n discipline have to be dealt with n met out at the immediate point. It's so true I end up just wanting to end an argument although that might not be necessarily solve the problem. My older one is going to be 9 soon n I should get him to be more involved in the problem solving process. Hi Amy, sounds like a great plan. 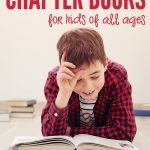 I bet your nine year old will be interested in helping solve problems!